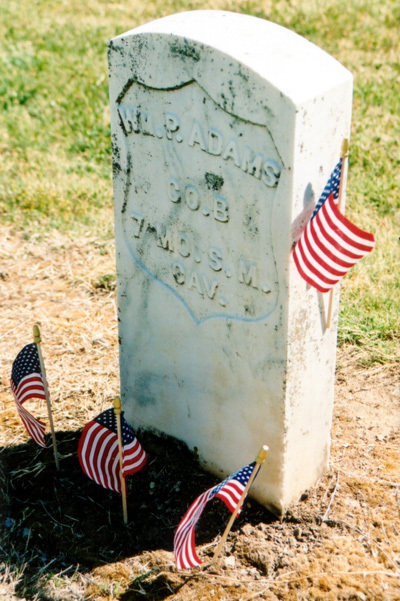 William Preston Adams, son of Daniel and Susannah McCrary Adams, was born May 29, 1844 in Warrensburg, Johnson County, Missouri, and died May 22, 1923 in Yountville, Napa County, California. He married Josephine Abigail McCurdy September 08, 1870 in Warrensburg, Johnson County, Missouri, daughter of William McCurdy and Margaret Ellen Smith. 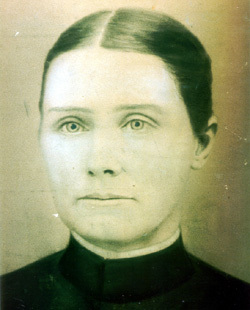 She was born September 27, 1852 in Dalton, Whitefield, Georgia, and died November 23, 1899 in Caldwell, Sumner County, Kansas. He married Mary after 1900. She was born about 1847 in Kentucky. William served for the Union in the Civil War from 1863 to end of war. He enlisted on July 13, 1863 in St. Louis, Missouri. He served in the 7th State Militia Cavalry, Company B, for the State of Missouri. His regiment belonged to the 1st Brigade and he participated with his comrades on many a hard fought field. He was mustered out on July 11, 1865, at the end of the war. 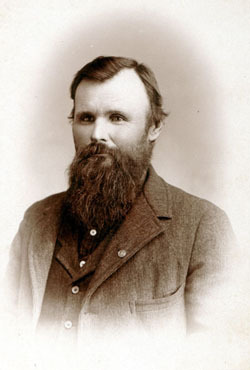 William moved to Humboldt County, Iowa, in 1875, but sojourned there only a few months before becoming a resident of Kansas in 1876. He took up a claim which remained his home for quite some time and through "energetic and systematic management has brought to a high state of perfection and formed one of the most attractive places in the vicinity. Among the excellent improvements are a fine residence and orchard in the former in which he secures needed rest from the toils of life and pleasing recreation in the bosom of his family while in the care of the latter he gains pleasure and profit." 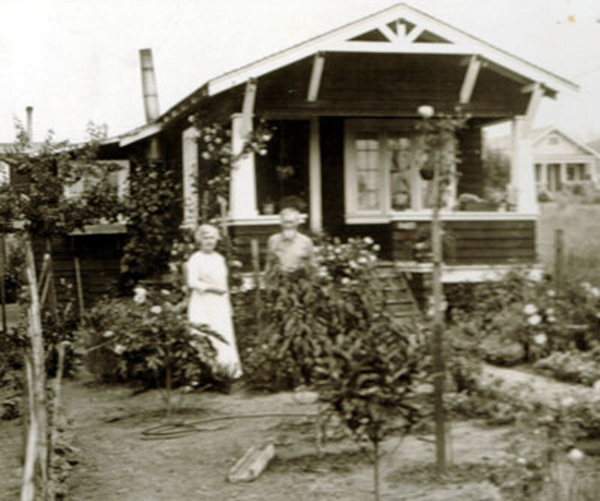 (1) William moved to California around 1908 and in 1923, entered the Old Soldiers' Home in Yountville, Napa County, California. He is buried in the Veteran's Cemetery. 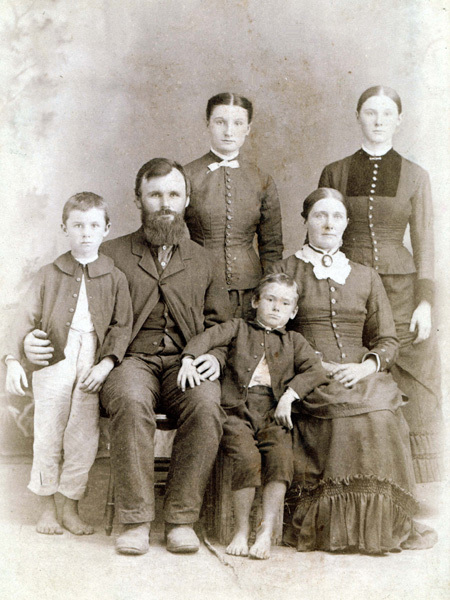 William and Josie had four children: Lena, Ruby, Ralph and Irwin.